The PAPR is the relation between the maximum power of a sample in a given OFDM transmit symbol divided by the average power of that OFDM symbol. In simple terms, PAPR is the ratio of peak power to the average power of a signal. It is expressed in the units of dB. 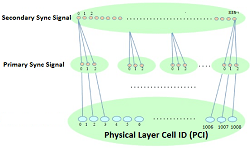 PAPR occurs when in a multicarrier system the different sub-carriers are out of phase with each other. At each instant they are different with respect to each other at different phase values. When all the points achieve the maximum value simultaneously; this will cause the output envelope to suddenly shoot up which causes a ‘peak’ in the output envelope. 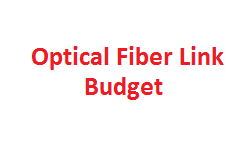 Due to presence of large number of independently modulated subcarriers in an OFDM system, the peak value of the system can be very high as compared to the average of the whole system. This ratio of the peak to average power value is termed as Peak-to-Average Power Ratio. 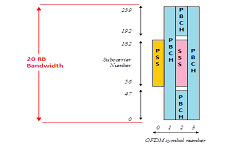 In LTE system, OFDM signal PAPR is approx. 12dB. Lets start with an example, suppose desired average output power from power amplifier(PA) is 40dBm (10W), and PAPR of that system is 12dB. Then in that case PA device is choosen such that saturation point of that PA shall be 40dBm + 12dB = 52dBm (158W). It means that after selecting PA device of saturation power 52dBm, we operate that PA at 40dBm output power (keeping 12dB headroom from peak power) and operating at such a large back off, degrades the efficiency of that PA. And as we all know that PA is the most power consuming unit of the base station. So remedies are taken to reduce the PAPR of the OFDM signal so that smaller power PA device could be used in the system. CFR is a technique used to reduce the PAPR (Peak To Average Power Ratio) of the transmitted signal so that the power amplifier can operate more efficiently. In practice, there are different CFR algorithms. 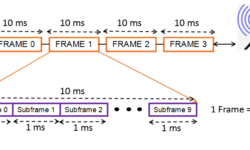 Clipping and Filtering, Peak Windowing, Peak Cancellation etc. Generally, after using CFR algorithm, PAPR reduced to 7.5dB to 12dB.